How much does Jordan make? If it’s significant then he will end up in the buyout market because competitive capped out team won’t want to salary match unless it’s a long term deal they want to get rid of but the knicks won’t want that, and non competitive teams have no use for him on a one year deal. I’d happily pull him in for the MLE if he’s bought out. Simmons named as an All-Star reserve and will also play in the rising stars game. Butler is a possible replacement for Oladipo's slot, TBD. Embid is a voted in starter. Really nice win in Golden State tonight...excellent team defense down the stretch. Butler handling the ball didn't allow the Warriors to foul Simmons. Jordan at $23M; Matthews at $18.6 - same as Kanter. Brand has some work to do. I know reports are the Fultz and Smith are likely to return this year, but the glaring need is at the 4, especially with Chandler out for some time. They also need a guard that can defend the perimeter, but it might be hard getting both. So since the question is all over social media...is there any scenario in your mind where you try to trade butler before the deadline? Only if I'm completely convinced he won't re-sign here at the end of the season. Would also need to bring up something substantial based on what we gave up for him. For me it would depend on the return. I'm not convinced Butler can "blend" with Simmons and Embiid, but I'm not convinced he can't, either. If you bring back a different, controlled star or two very strong pieces (better than Cov and Dario) I'd have to think about it if they project to be better fits. If you can get Davis for a package that includes Butler, I'd do it in a nanosecond. Embiid, Davis and Simmons would be lethal and make the 76ers a talent magnet team, but we'd have similar depth issues and would still need a better SG and backup C.
I do tend to believe Butler does not fit here long term which colors my opinion. I could also support improving the depth via the vet cuts pool and trading for a upgrade to Johnson/Muscala. I also think Chandler is a weak link, but that may need to wait until the off-season. Wow. Sad about Shamet, but the rest is no loss at all compared to a starting five of Embiid/Simmons/Butler/Harris/Redick. Anyone know enough about Boban and Scott to know if they are decent backups at center and wing? Sixers drafted both Luwawu-Cabarrot and Korkmaz a few spots before Raptors grabbed Siakam in 2016 draft. Last night and franchise look pretty different if we could have a do-over there. 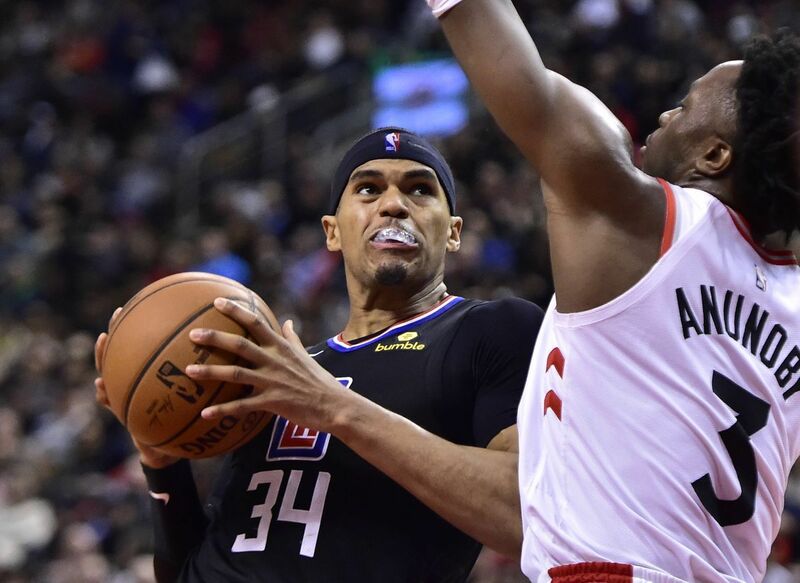 Trade for Tobias Harris rightly tries to win now. Our very good starting 5 just got even better, but bench still can't defend perimeter and now has even less shooting. Team to beat in the east? The Sixers now have what is unquestionably the most talented starting lineup in the Eastern Conference. I don't know if I agree that the bench has less shooting...Scott is a good shooter in his own right. Harris also gives the sixers the stretch four they've needed. 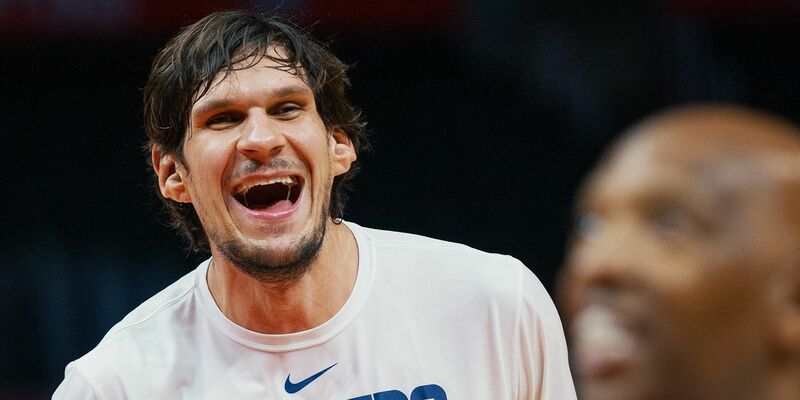 this is a fun article to read...I'm thinking Boban will be popular in philly. Boban Marjanovic is 7-foot-3 and -- no joke! -- the most efficient scorer in NBA history. He's also a career backup. Does that bother him? Less than you'd think.